If you are a business owner, you want to ensure that as many people as possible can find your product or service. 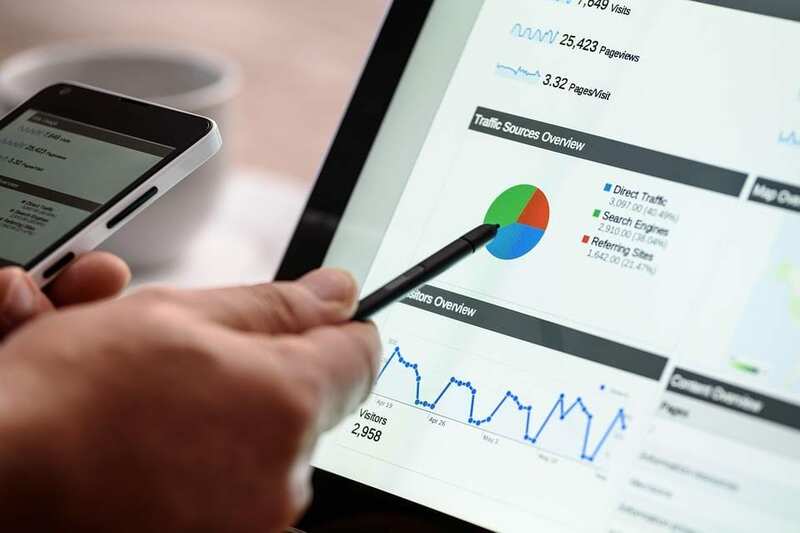 Knowing how important search engine optimization (SEO) is to your business, it becomes crucial to make the right choice when selecting an SEO company to work with. We wanted to shed some light in regards to the ins and outs of the SEO world, so that you are well informed when choosing the right company, and so that you don’t make some common mistakes. Basically, there’s no “secret sauce”, and there’s no secret proprietary process. We believe in transparency and sharing with our clients the mechanisms of SEO processes that we recommend for their particular business. Too many marketers make promises of thousands of visitors coming to your site in no time and taking your brand to the top of Google almost effortlessly. We have worked in the SEO and other digital marketing world for almost a decade now, and as transparency has always been our motto – we feel it only ethical to share that there are no such guarantees. To start, we think that sitting down with your SEO team and establishing your current situation, your goals and your vision is an essential first step. Answering questions such as “what do you want to achieve with SEO”, and “why do you want to rank organically for keywords” – provide a good foundation to work from. Your goals can include some or all of the following: you’re trying to boost revenue through new sales and SEO would be a sales driving channel; you want to get in front of a large audience who are researching your product or service (you need traffic from these specific groups); you’re trying to boost downloads, free sign-ups or free trials; you’re trying to boost sentiment and strengthen your branding. Of course, this is not a comprehensive list of good goals to have in regards to SEO, and we typically ask our clients to get clear on their five top things they are trying to optimize for. What process are they going to use to accomplish your goals; why those particular processes? What processes do they have in place as far as communication and reporting, and how often? What metrics do they report on; why those metrics, and how do they align to your goals? A very important conversation needs to happen around your expectations, and of the SEO company. What do they need from you? What work and resources do you need to commit to? You should know beforehand how complex the requirements and internal engagements could be, so that you can plan for that ahead of time. Another great question is: what do you do when things aren’t working? Feel free to ask for specific examples of when things haven’t gone right and what the SEO company you’re considering has done to correct that in the past. Next, review their price and contract structure. Most SEO companies have a month-to-month contract structure with a certain length of time, and usually there’s a time at which the payment will recur and the contract will renew, similarly to a lot of other services and consulting types of agreements. Ask for references; and if someone you trust has referred a particular company to you, that’s worth exploring. As you get to know the potential SEO company you may want to hire, make sure that your communication style matches. Even if everything else seems great, but when you have conversations, you walk away from them feeling unclear, that it didn’t go smoothly, or you simply get a hunch that something is off – perhaps there’s a cultural mismatch and you should look elsewhere. As a top Lancaster PA SEO and digital marketing company serving clients nationwide, we have heard too many sad stories about money, effort and time wasted, websites ruined, and campaigns yielding zero results. To ensure you’re covering all your bases and are not relying solely on search engine optimization and potentially missing other significant opportunities to drive growth, it’s crucial to work with an agency that is creative in their approach to SEO and digital marketing and gives you full visibility into what they’re doing. We invite you to contact us today and learn more about SEO Lancaster PA and our other digital marketing services.